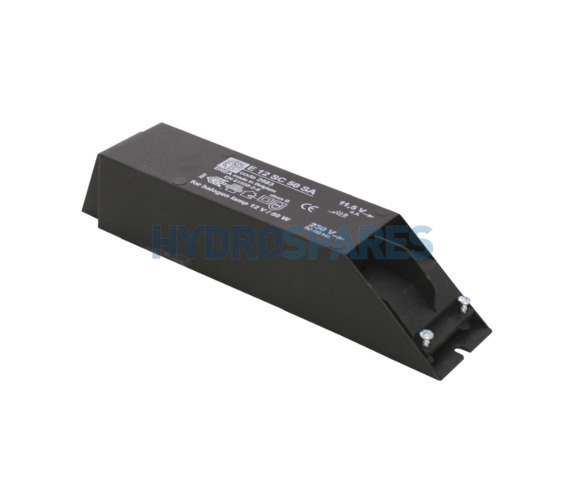 For converting 240v to 12v. Mainly used for LED lights*. Supplied without cable. * Must be used with correct LED corrector.